Leboo Healthcare Products Limited is a manufacturer of disposable medical products that are widely used in hospitals, labs, factories or families, such as surgical dressings, vinyl gloves, protective apparel, dental products and hygiene products. 2001: Leboo was founded as an exporter of disposable products. 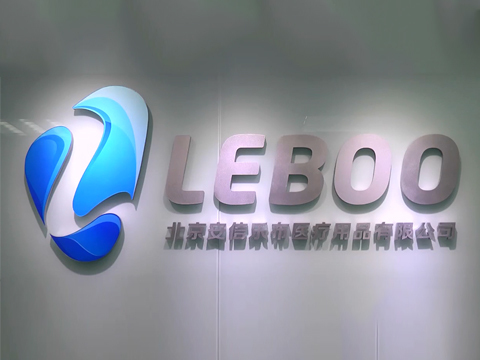 2004: Leboo built own factory and started manufacturing PE products. 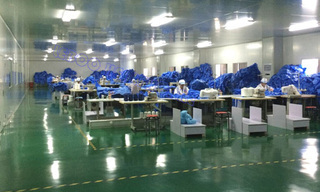 2006: Leboo's nonwoven factory went into operation. Now we have set up a sales office in Beijing and two factories in Xiantao City of Hubei Province with more than 380 workers. 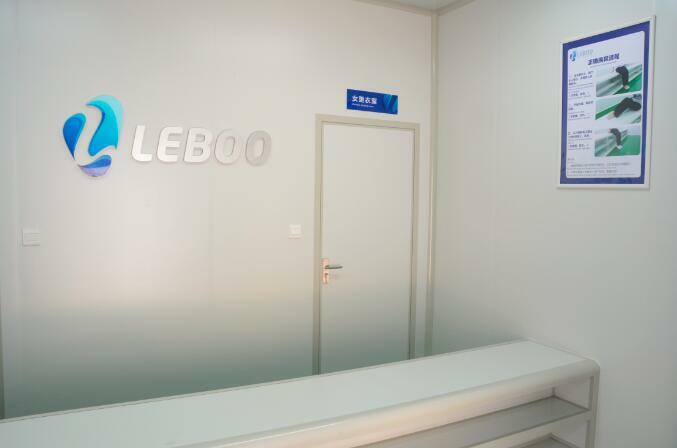 As a manufacturer and supplier of medical products, Leboo is dedicated to providing the highest quality products. With this pursuit, Leboo has been ISO13485, CE0197 and FDA Compliant, with the most stringent international standards for producing quality products. 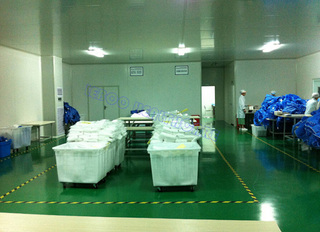 As a result, Leboo's customers are able to benefit from lower costs and reduce product defects.